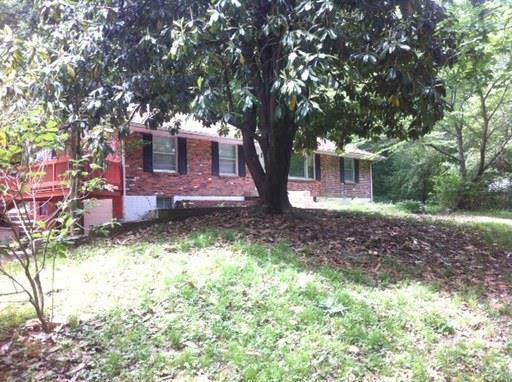 This peaceful home is conveniently located in near town but still feels private. Have a room for everyone with 4 bedrooms and a ton of space to spread out. The outdoor spaces are amazing with a deck, wonderful yard, patio and more.